Children interact with our environment much differently than adults do, which is why children’s environmental health is so important. As their bodies rapidly grow and develop, they breathe in more air and take in more food and liquids in proportion to their body weight than adults. They also have more physical contact with the environment than adults, as they touch things around them with their hands and mouths. Manufacturers who use chemicals designated by the State of Vermont as Chemicals of High Concern to Children, must report information about these chemicals to the Health Department. The Healthy Homes Lead Poisoning Prevention Program works with health care providers to ensure that all 1- and 2-year old children are tested for lead. 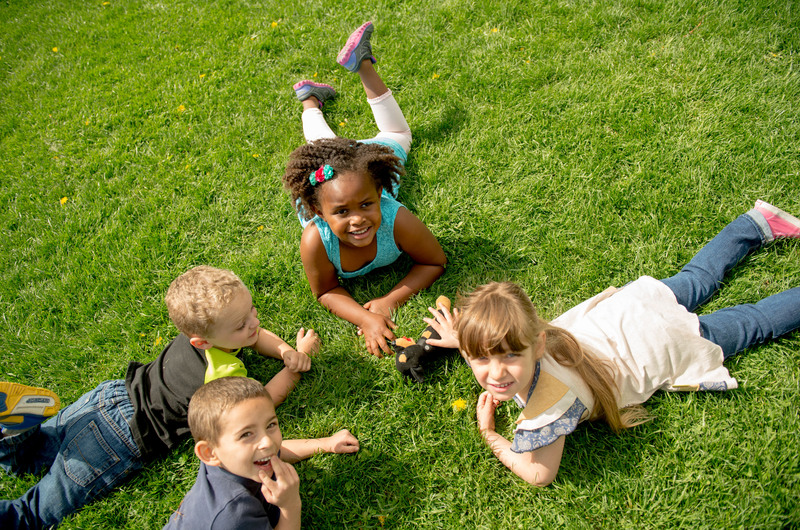 Children interact with our environment much differently than adults do and continue to grow and develop, which is why children’s environmental health is so important.